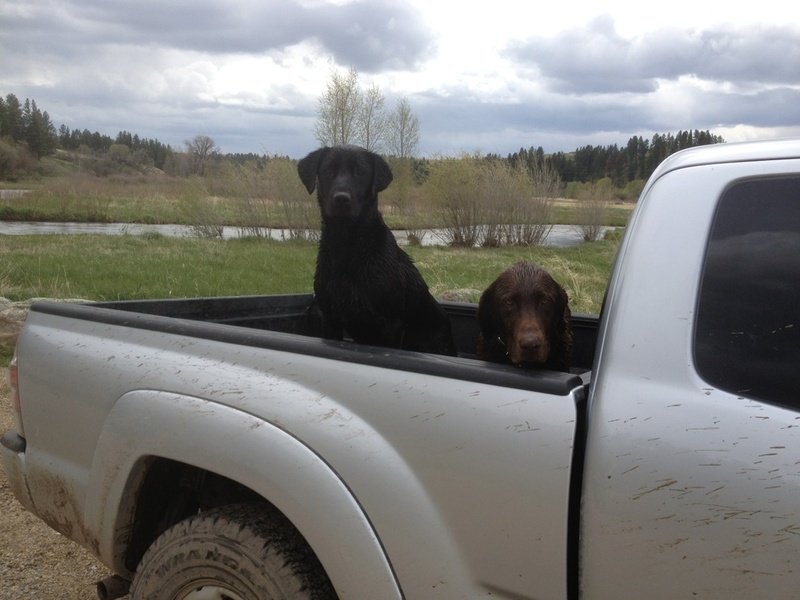 My two anjing in the back of my Tacoma. Stormy on the left, she is my little baby! And Buddy on the right, he is mostly dad's dog. Both wonderful companions!. HD Wallpaper and background images in the Hevenly pack/pride club. Awwww so cute! I have two dogs too!